Tavares-Finson complained that family members of the accused men were barred from entering the court while relatives of the victim Clive ‘Lizard’ Williams were allowed inside. However Justice Lennox Campbell told Tavares-Finson that he was directing his concerns to the wrong forum. 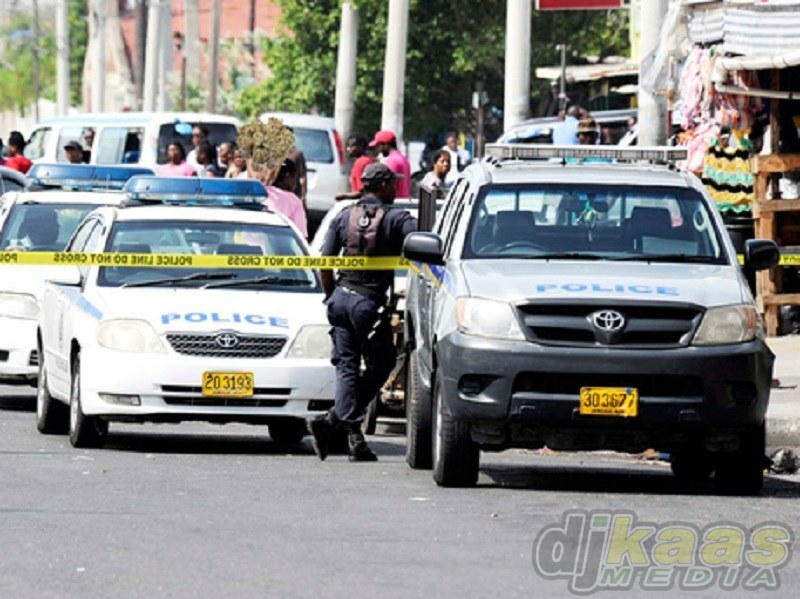 Wednesday morning the police established a cordon from South Parade, King Street and Church Street and Harbour and King Street intersections barring traffic from approaching the courthouse. Anyone seeking to enter the courthouse, including members of the media, was searched by the cops. 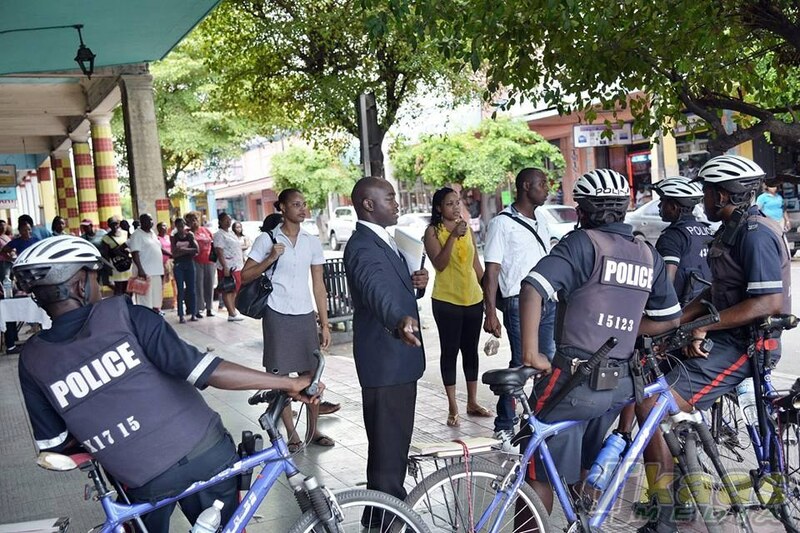 On Tuesday evening the police announced a road closure and traffic changes downtown Kingston until Friday, but did not give a reason. 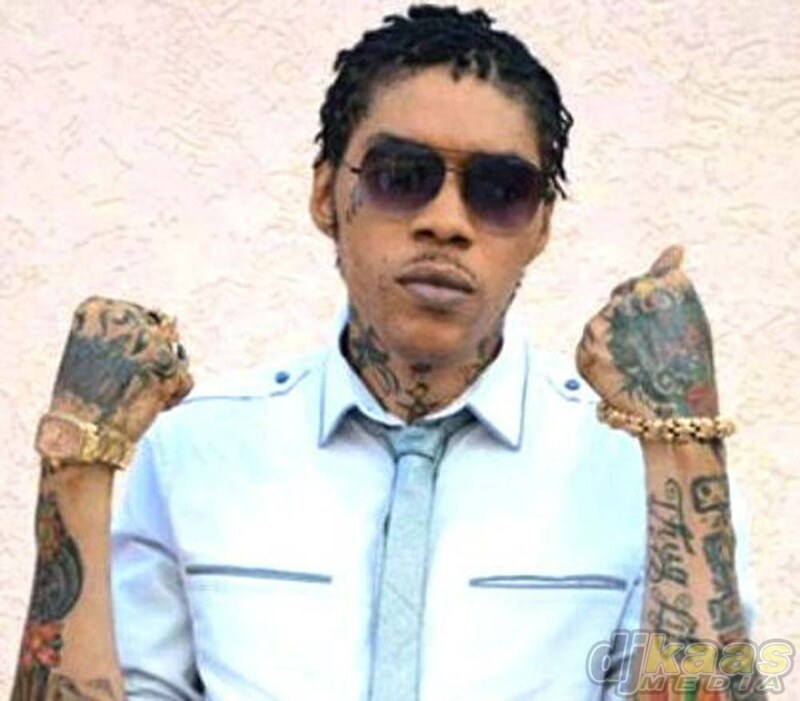 Kartel (Adijah Palmer), Shawn Campbell, Andre St John, Kahira Jones and Shane Williams are being tried for the August, 2011 murder of Williams.